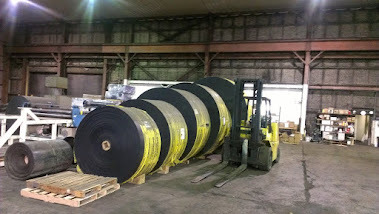 2 ply 220# Grade 2 .> 30" and 36" 1,000 ft rolls STOCK - CALL US ! 3 ply 330# Grade 2 > 30", 36" , 42" , 60" 1,000 ft rolls STOCK - CALL US! 4 ply 440# Grade 2 > 36", 48" , 60" 1,000 ft rolls STOCK - CALL US! 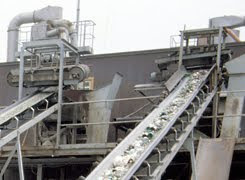 4 ply MSHA 440 # > 36", 42", 48" , 54" , 60" , 72" and 84" STOCK - CALL US ! 2 ply 220# 30" wide 400 F Conti Vulcan 800 ft STOCK - CALL US! 3 ply 330 # Hot and Oil Service Apache 36" x 791 ft. STOCK - CALL US! 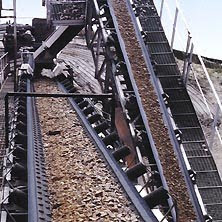 3 ply 600# Abrasion Resist. Conti 36" 3/8x1/4 covers 600 ft STOCK - CALL US ! 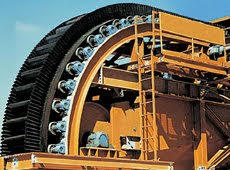 4" and 6" 60 durometer x 50 ft rolls STOCK - CALL US!